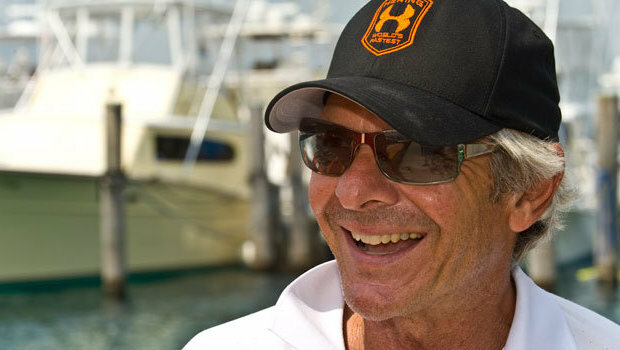 St. Petersburg, FL – February 1, 2013: Statement Marine, LLC, the St. Petersburg, Florida-based custom builder of high-end offshore performance boats, has enlisted marine industry veteran Craig Barrie to direct its sales efforts. Barrie, whose lengthy marine industry career has included stints as president of Cigarette Racing, owner/founder of Dragon Powerboats, and most recently vice president of Donzi Marine, has made dealer development his top priority at Statement. Joining Statement’s Key Largo, Florida dealer New Boats Direct and St Petersburg, Florida dealer Pro Marine USA are new dealers Aqua Mania of Alexandria Bay, New York; Erickson Marine of Sarasota, Florida; Fastboats Marine Group of Aventura and Pompano Beach, Florida; and Ocean Performance of Old Saybrook, Connecticut. Launched in 2008, Statement Marine, LLC has quickly established itself as an innovator in high performance boating with its substantial investment in product development, tooling, and prominent boat show and poker run presence. At its state of the art 40,000-square foot manufacturing facility in St. Petersburg, Florida, Statement manufactures virtually all major components in-house, and prides itself on superlative quality, fit, and finish. Visit Statement online at www.statementmarine.com, or www.facebook.com/statementmarine.